This year’s 6 Nations competition is one of the most competitive in a long time with most teams on an upward curve performance wise. 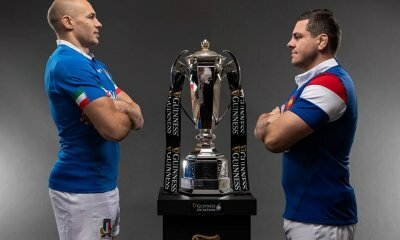 Three of the six nations are in the top 5 international teams in the world with Scotland placed in seventh, France in ninth and Italy in fifteenth. 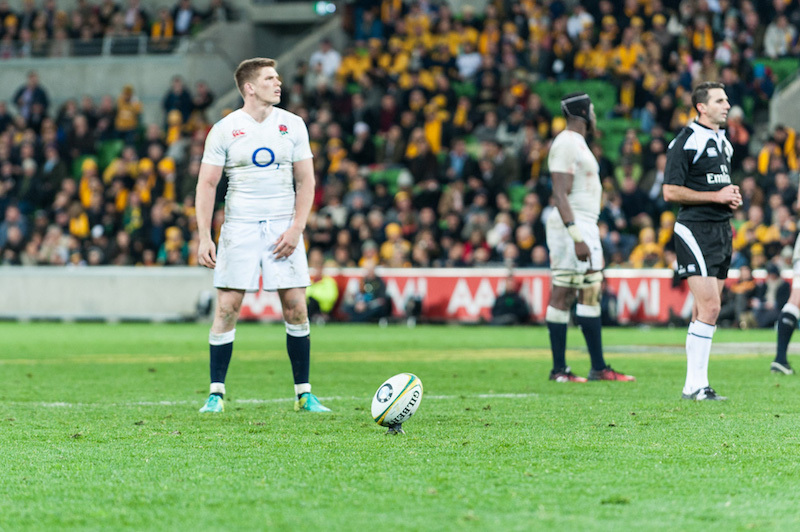 All teams have one eye on the World Cup coming around the corner and the other on putting in a huge performance in the 6Nations to secure a position in their respective nations. Let’s take a look at each country. 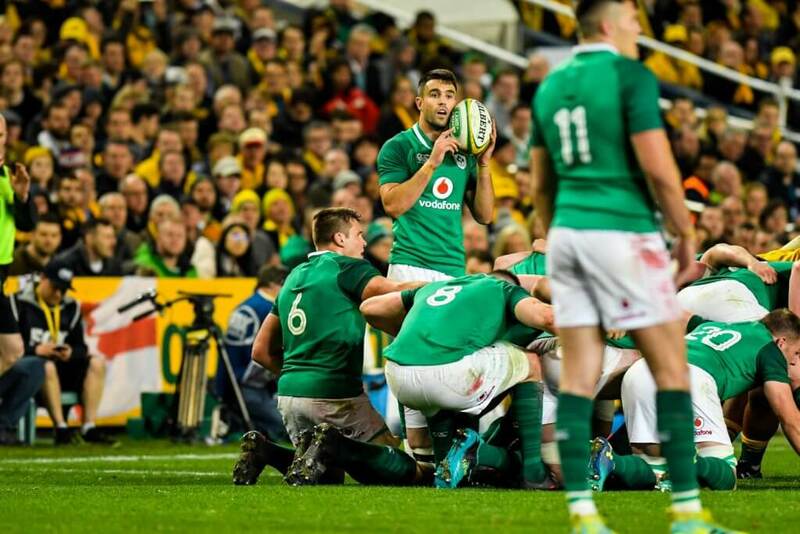 Ireland – is 2019 their defining year? Ireland are looking strong coming into this year with huge depth nearly squad wide, with the exception of the second row missing two key players. Iain Henderson and Tadgh Beirne were both injured in the last pool stages of the European Champions Cup, however both second rows are expected to be back within the second and third rounds. Due to these injuries Quinn Roux has been called into the squad as cover. Otherwise, the squad is quite solid after a heavy November series winning all four matches against the All Blacks, Argentina, USA and Italy. 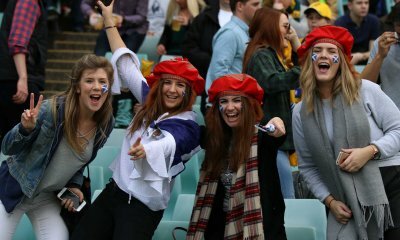 The number two team in the world have more away games than home games this year, facing off with both France and England at home and Scotland, Italy and Wales away. This balances it out quite nicely and is great prep for the World Cup with both Scotland and Italy in their World Cup pool. I feel with this squad it would be possible for Ireland to be the first team in the 6Nations history to win two grand slams in a row. England had a very up and down year in 2018 finishing fifth – their worst result in recent time. Being touted as the team to win the tournament , England failed to put in a performance that rivalled the team of 2017. In 2019 England are coming in strong and have few injuries with the only major one being Captain Dylan Hartley who is out with a knee injury. Hartley is set to miss the first and possibly second game but should be back before round three. Eddie Jones has been doing his usual joust with the media taking the limelight off his players to allow them to focus on their game plan. Owen Farrell will captain the team in the first game of the 6 Nations against Ireland. This game promises to be the match of the first round with England still sore from the memory of being beaten at home in 2018 by their first-round rivals. 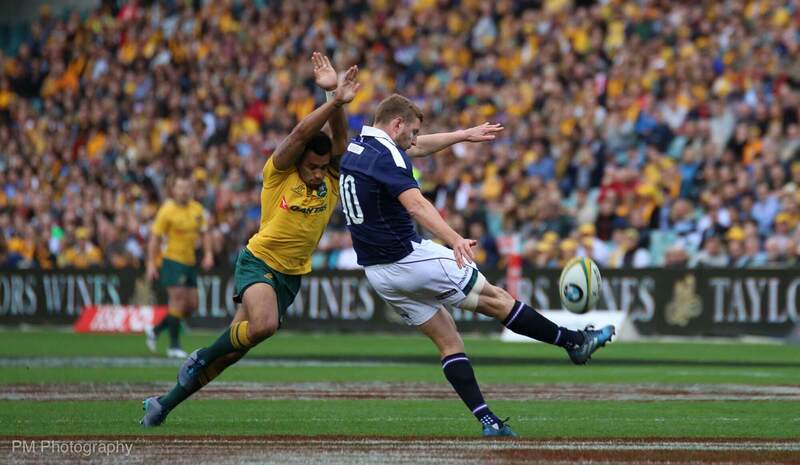 Finn Russell will be the key to so much for Scotland. Scotland are having a great start to 2019 as both of their professional teams have made it through to the quarter finals of the European Champions Cup. Sadly, this has come at a price as injury has been a major issue for the national squad. They are missing up to thirteen players including the likes of David Denton, Fraser Brown and John Barclay. It’s not all doom and gloom for Scotland though as the other players have really stepped up. Finn Russell is playing out of his skin in France at the moment as is Greg Laidlaw. In Scotland, Huw Jones is playing fantastic rugby alongside Stuart Hogg and Adam Hastings. 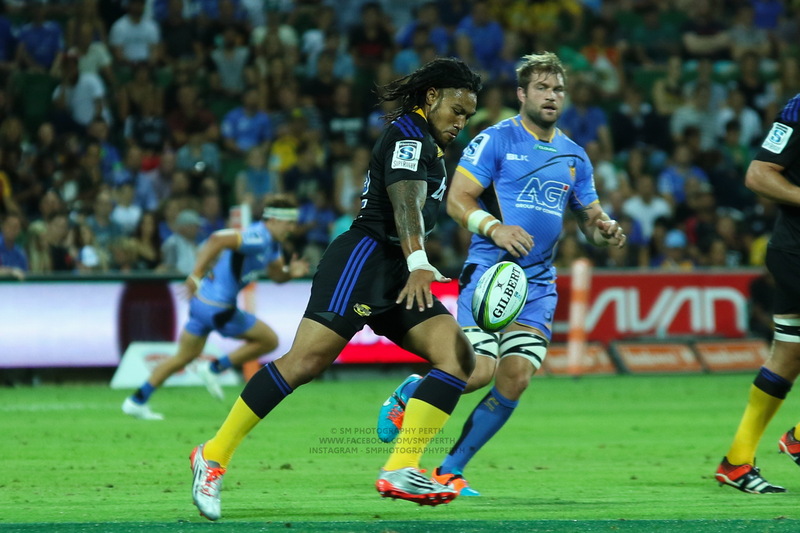 Special mention to W. P. Nel who has really hit a high point in his career playing truly great rugby. Wales are in a similar position to Ireland – good November series, quality depth in the squad but are lacking in the back row and at full back. 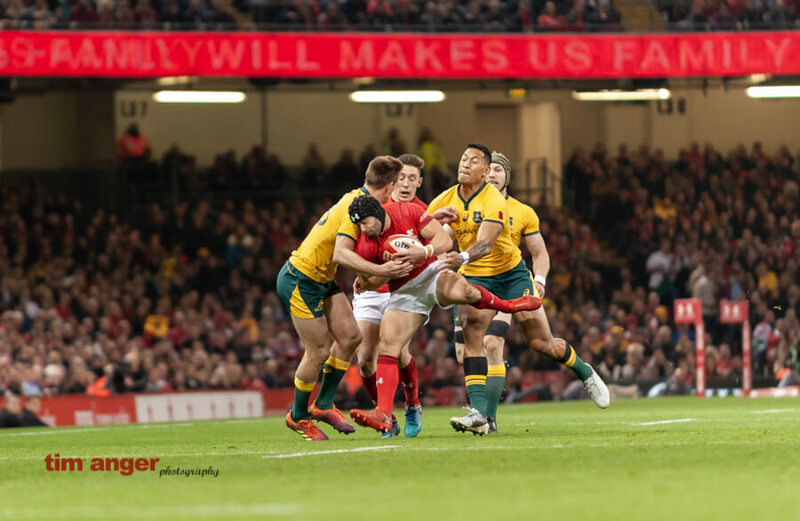 Losing Toby Faletau (broken arm), Ellis Jenkins (ACL injury) and Leigh Halfpenny (ongoing concussion issues) are signficant barriers to success. Halfpenny is a particular concern having not played since the Wales vs Australia test in November when Samu Kerevi made contact with his head in a poorly timed chare down attempt. On the plus side for Wales, with the space in the backrow they have called up Thomas Young, son of retired Welsh legend and dual code international, and current Director of Rugby at Wasps Rugby, David Young. Thomas has been the shining star in a lacklustre Wasps team this year and a call up to the national squad is long overdue. Italy, as always, are the team that is expected to end up carrying that wooden spoon at the end of the year. Ever since Conor O’Shea took over as head coach both Italian Pro14 teams have impressed. Benetion Treviso more than Zebre, but as a whole the standard has improved. This is a testament to what O’Shea has done for the country with huge help from players like Kiwi born Dean Budd, who is in great form in the Pro14, and of course Sergio Parisse who continues to lead from the front. Sadly though, Italy are missing their touch of magic in Matteo Minozzi who is out due to injury. Minozzi, who was nominated for player of the tournament last season, will be such a huge loss. Even with replacements Jayden Hayward, Italy aren’t as dangerous in attack as I feel he isn’t as much of an attacking threat in Italy’s backline structure. France are (surprise surpise) a wildcard – they can be world beaters one day and lose to a tier two team the next. Saying that though, Brunel is trying to bring in some structure and consistency. This is being helped by teams like Racing 92 and Toulose preforming well in both the Top 14 and the European Champions Cup playing a great style of French rugby. This is boosted when you have a player and captain like Guilhm Guirado and try scoring wingers like Maxime Medard and Yoann Huget. France will be a real danger team in this tournament. The French do have some issues in the squad missing the likes of Teddy Thomas on the wing. The leadership circle has issues trying to keep discipline in check especially with Mathieu Bastareaud, who has already served a 6 week ban this season for a ridiculous shoulder charge on a player in a ruck. Will Addison (Ireland) – I think that being so versatile in where you can play is a big factor for selection in Joe Schmidt’s book. His consistent performances for Ulster the past six months have been nothing short of heroic. Mark Wilson (England) – The backrower played his way into the team after a stellar year with Newcastle Falcons last season getting into the top 4 of the premiership. He came into the English squad in November and just kept raising his standards. He may not start against Ireland but expect to see him perform in this tournament. Gary Graham (Scotland) - Gary is famously known for going to an English training camp and then deciding he’s better off playing for his home nation of Scotland instead. Another Newcastle Falcon, Gary should play a big role in the Scottish set up with the likes of former captain John Barclay missing due to a long-term injury. Thomas Young (Wales) - I have already talked about him, but this player is truly one to watch. His strength in contact and dominance over the ball in rucks with great defence makes him an overall threat to any of the nations. Ian McKinley (Italy) - If you haven’t heard of this guy look him up. His back story is amazing but so are his skills. He controls the game perfectly and has a very accurate boot when he is under pressure. Antoine Dupont (France) - Not exactly new to the tournament but he is still very young. 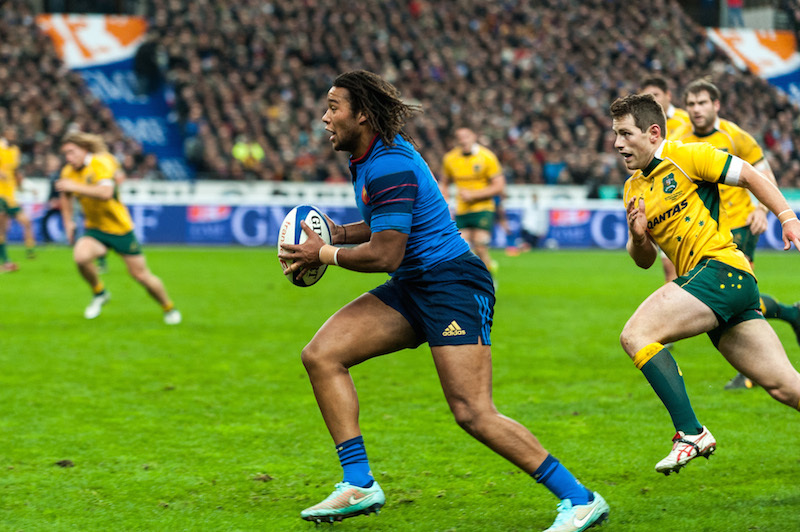 He is having a stellar season with Toulose at the moment and I can see him shining in the 6Nations this year. This year is a big one given the proximity to the Rugby World Cup. Wales have been quiet and building these past four years waiting for their chance and this would be the perfect spring board for them. France, I feel, will be happy with a third place position after a bad November. Italy will be looking to prove a point and put themselves on the map. England are also out to prove that they are the best and that last year was just a blip, so they will want to be number one but I can’t see that happening. Scotland will be going into to this with high hopes but I can’t see them getting higher than fourth or fifth – not out of poor performances but lack of depth and stronger teams. Ireland have a target on their back and know it but are quietly confident that their game plan and discipline in game will do the job. Underestimate the Scots at your peril. And remember, everybody has one sole, universal objective: beat England. Much as I hate to say it, it’s the Irish to lose. They have a very strong squad and far better player management at Pro 14 level. Apart from a couple of longer term injuries England went into their Portugal training camp with what looked like a well balanced squad. Christ knows what EJ does to them but three are out of contention. If he plays Tuilagi at 12 we’re fucked. The Welsh May be the surprise package. Strong squad and could well turn over the Irish and the SDs at home. Friday night in Paris could be their bogey game. The Scots and Italy, who knows. Huw Jones is certainly not playing fantastic rugby. Neither is Adam Hastings. The hope in Scotland is that Jones will somehow magically revert to his outstanding international form once he pulls on the dark blue jersey. I’ve got to say, for me, the Irish are a hear side to like. Just like the English. Go Scotland and damn my Irish heritage. Absolutley agree KRL. The problem with the press over here and what seems to be the mindset of the teams (bar England who feel they have a right to be at the table) is any win over a southern hemisphere nation (again looking at NZ, SA & AUS) is the best thing since sliced bread. 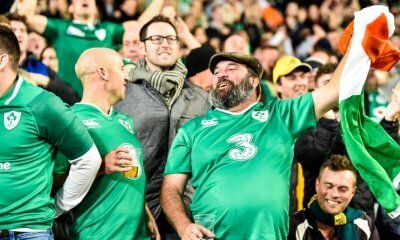 The press after Wales finally beat Australia was laughable, “broken a 10 year drought against a well drilled, Aussie side, shows we have the muscle to take it the All Blacks etc etc etc”, give me a break, the fact they only won by a whisker should worry them a lot. The interesting thing about this World Cup is that there is only a handful of Northern hemisphere players who have experienced Semi- Final footy at a WC (assuming some of the Welsh side of 2011 are still about), the rest of them have no idea. I think this will play a lot into the minds of both the North and the South in Japan… Anyway, this weekend excites the hell out of me, International Rugby is back for the year….. 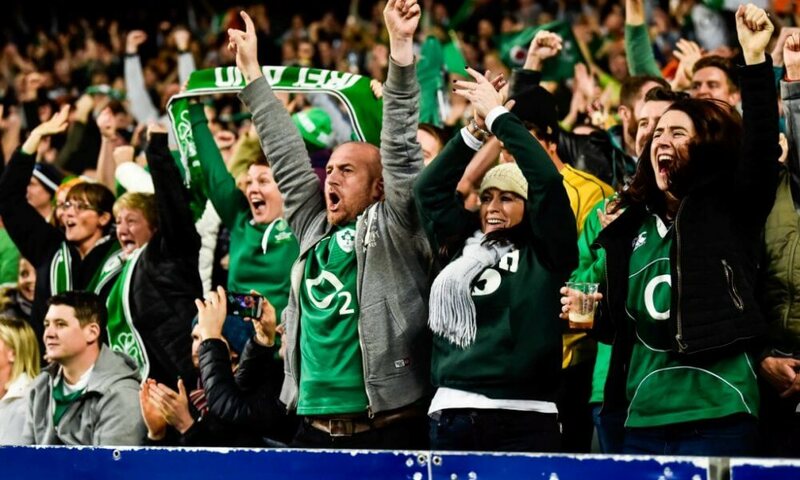 I think the 6N will show us a bit whether the Irish really have what it takes or not. 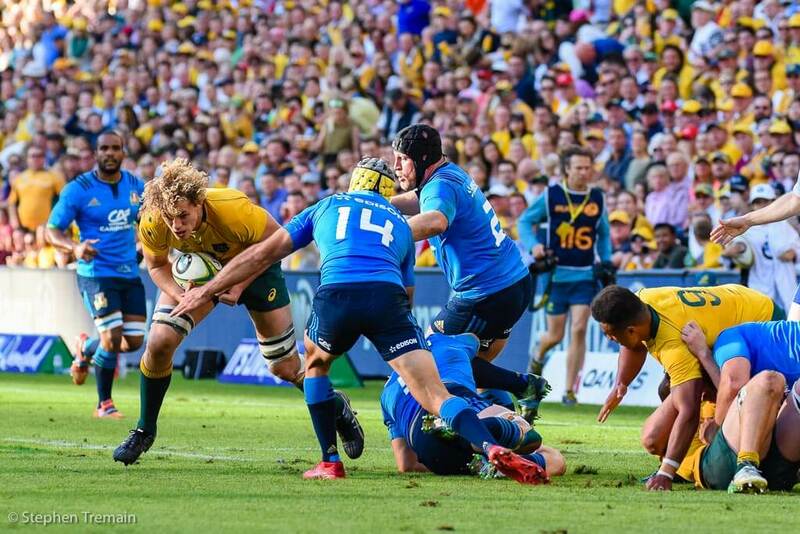 I think a grand slam, then a good June tour – OK, Australia weren’t great but June tours are quite hard on the NH sides in terms of end of the year and injuries too – then beating the ABs is not bad. Another good 6N will be good for them but we shall see. Wales are looking strong and England might be bouncing back. It’s going to be a fight between the three of those I think. Agree, no team has gone back to back grand slams. That will be the statement needed. Back to back championships is a bare minimum for Ireland. There’s always a surprise or two but I reckon the 6N winner will be known after the England/Ireland game. Such a pity it is first up!